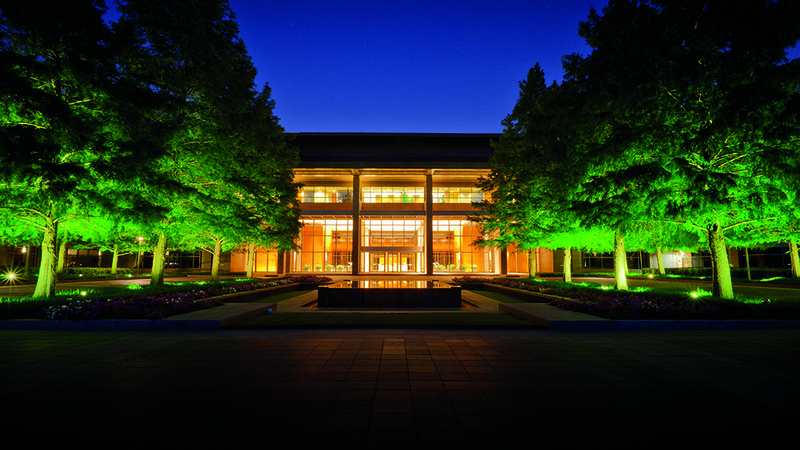 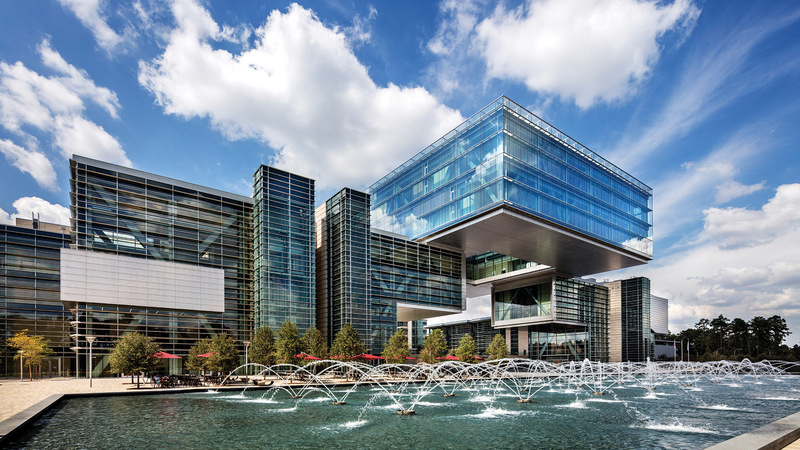 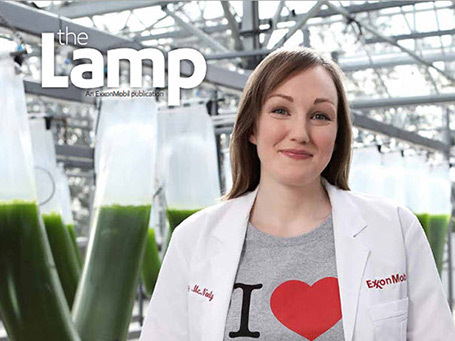 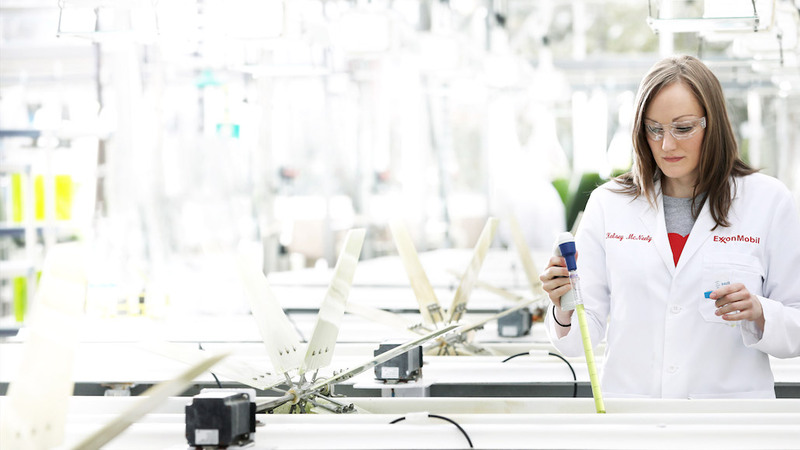 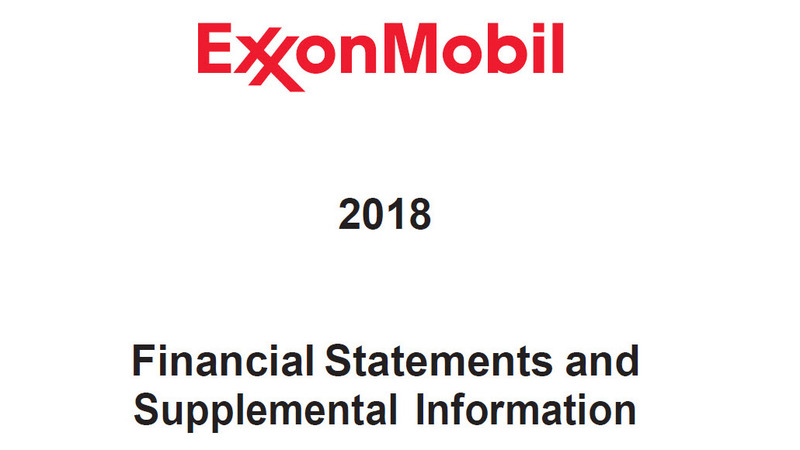 The Sustainability Report describes ExxonMobil’s efforts regarding environmental, social and governance performance. 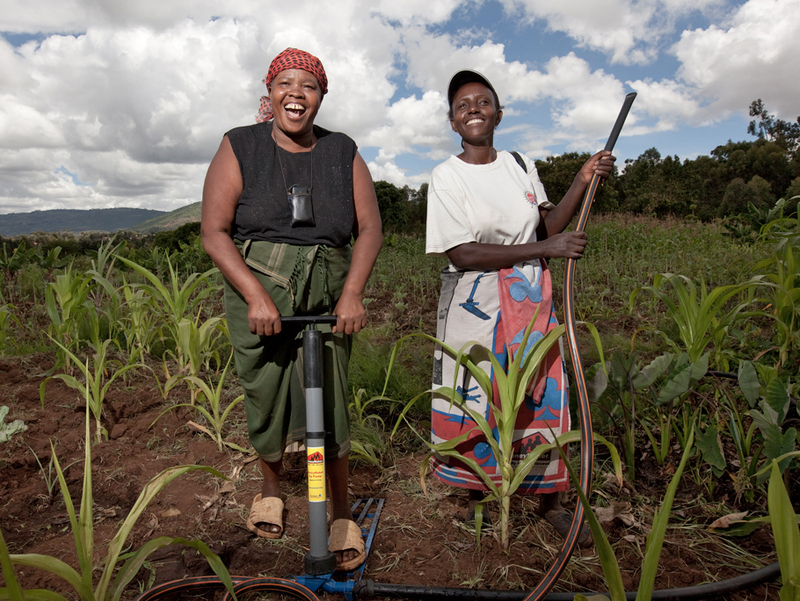 Since 2005, ExxonMobil and the ExxonMobil Foundation have helped women in more than 90 countries to fulfill their economic potential and drive economic and social change in their communities. 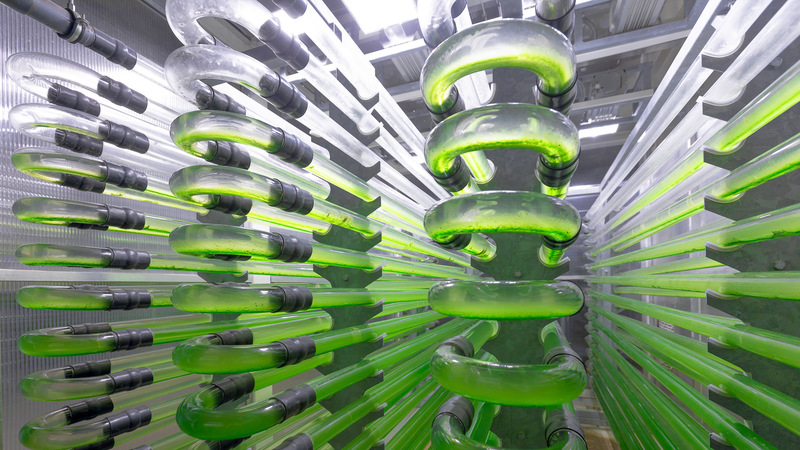 This report provides a view into a lower-carbon future. 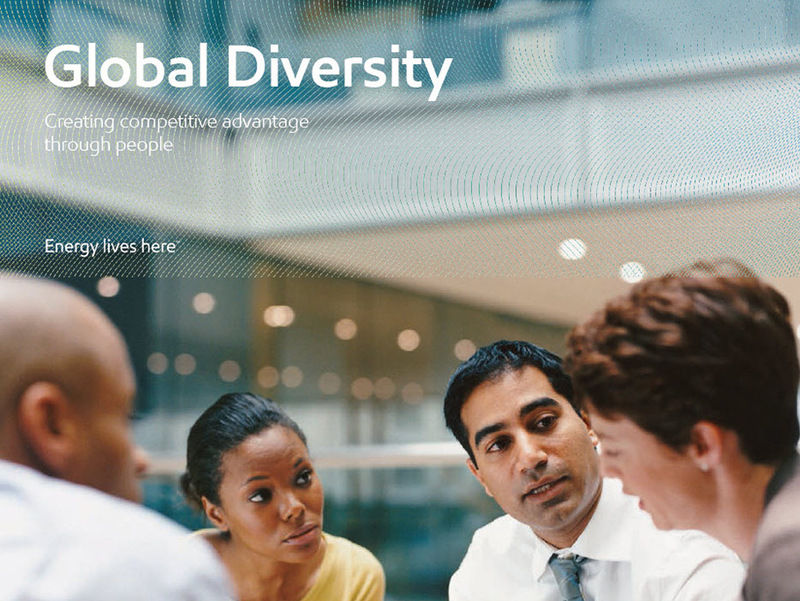 It provides a perspective on what such a future might mean for our business. 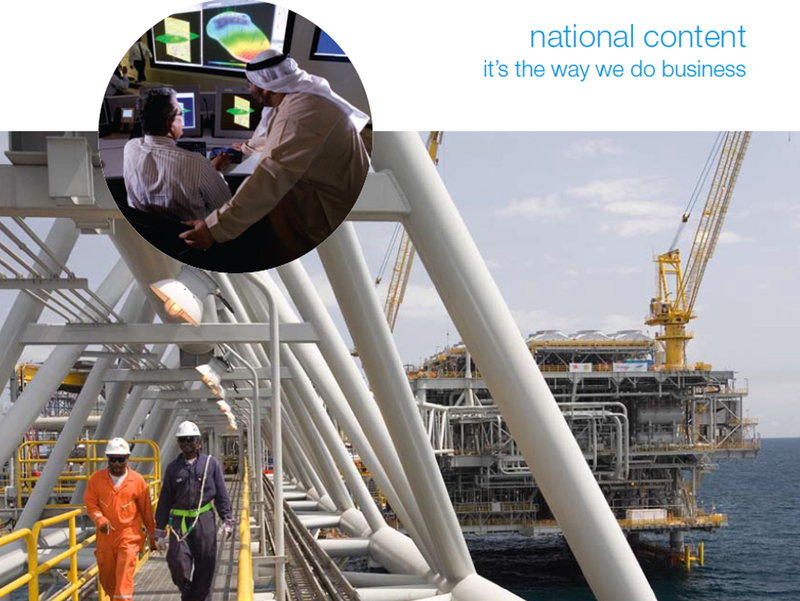 Learn more about our competitive advantages in technology, scale, integration, functional excellence and people. 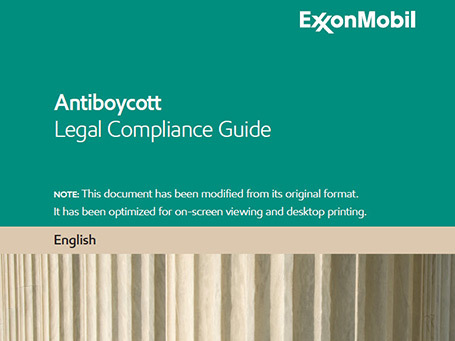 This booklet provides an overview of ExxonMobil's policy that directors, officers, and employees are expected to comply with the U.S. antiboycott laws and related regulations, which restrict U.S. companies from furthering or supporting boycotts not supported by the U.S. 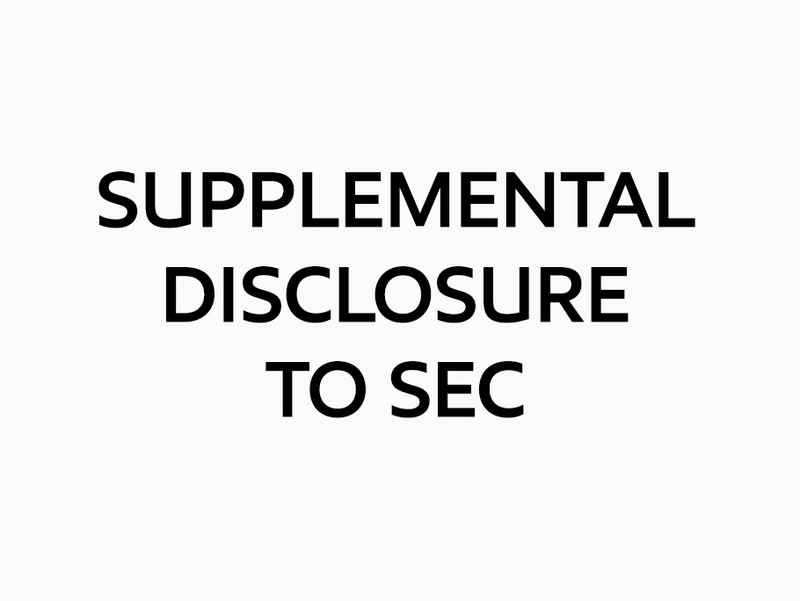 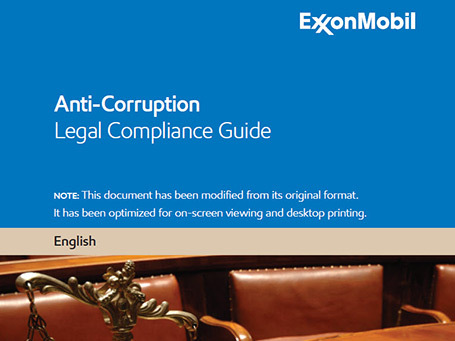 The purpose of this document is to familiarize you with the U.S. Foreign Corrupt Practices Act (“FCPA”), and the principal global anti-corruption conventions that apply to our businesses. 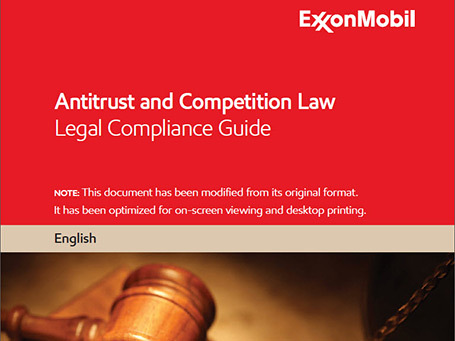 This booklet provides an overview of ExxonMobil's policy that directors, officers, and employees are expected to comply with the antitrust and competition laws of the United States and with those of any other country or group of countries which are applicable to the Corporation’s business. 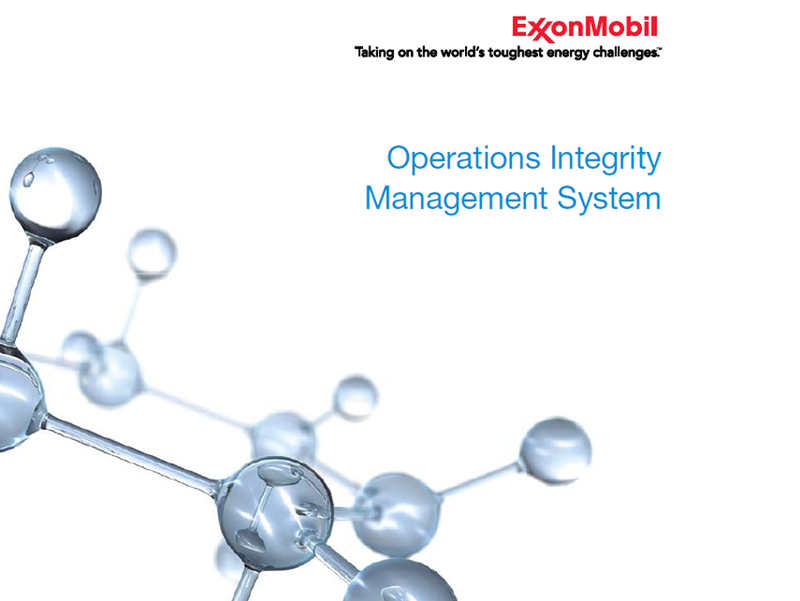 The Operations Integrity Management System (OIMS) is a cornerstone of our commitment to managing Safety, Security, Health and Environmental (SSH&E) risk and achieving excellence in performance. 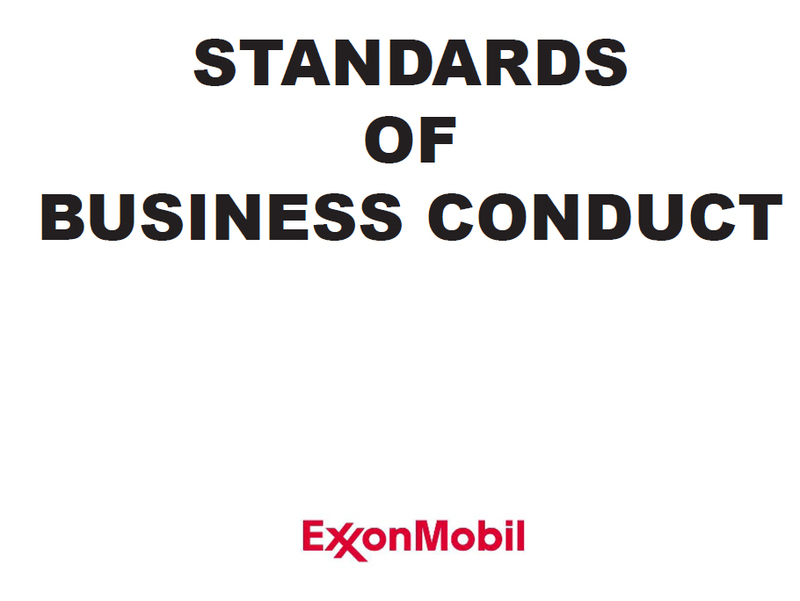 ExxonMobil's SBC foundation policies collectively express the Corporation’s expectations and define the basis for the worldwide conduct of the businesses of the Corporation and its majority-owned subsidiaries. 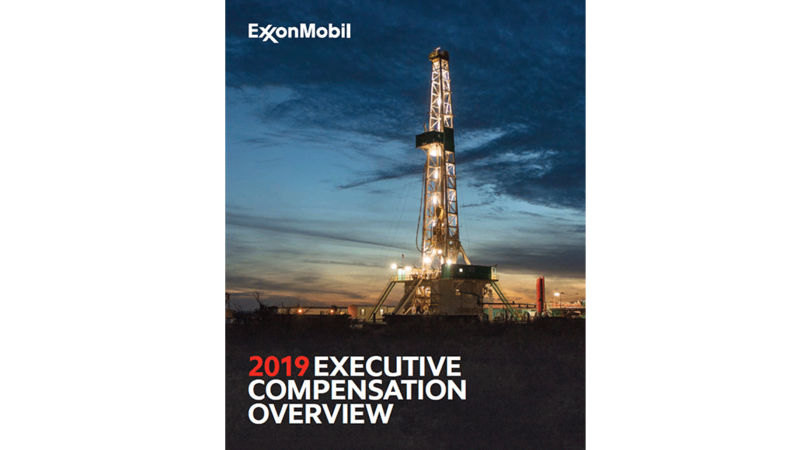 The directors, officers, and employees of Exxon Mobil Corporation are expected to review these foundation policies periodically and apply them to all of their work. 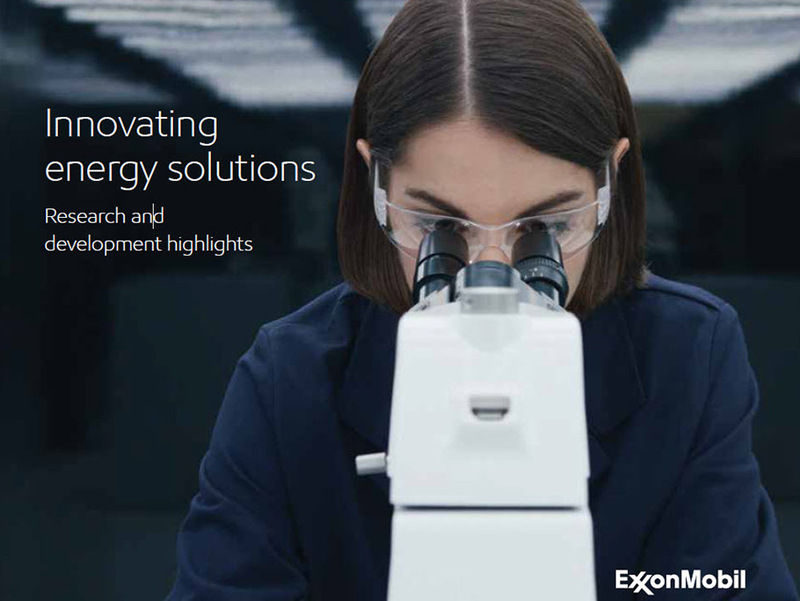 Diversity and inclusion of thought, skill, knowledge and culture make ExxonMobil more competitive, more resilient and better able to navigate the complex and constantly changing global energy business. 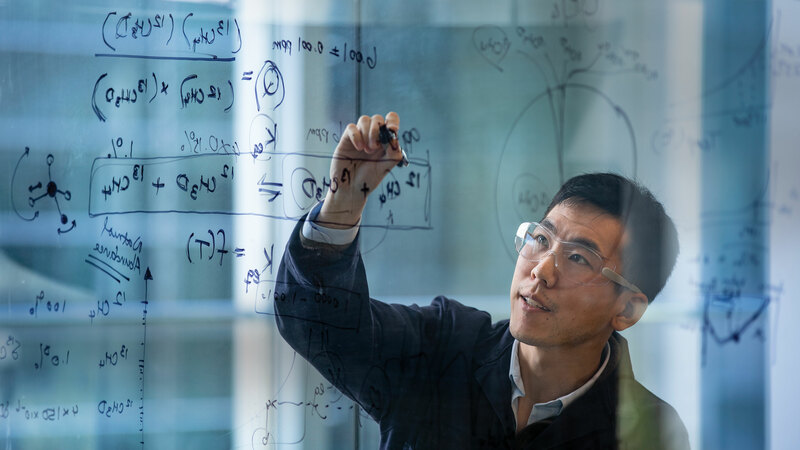 ExxonMobil's global National Content strategy is an important component of our business, and its elements are embedded into our daily processes, procedures and plans. 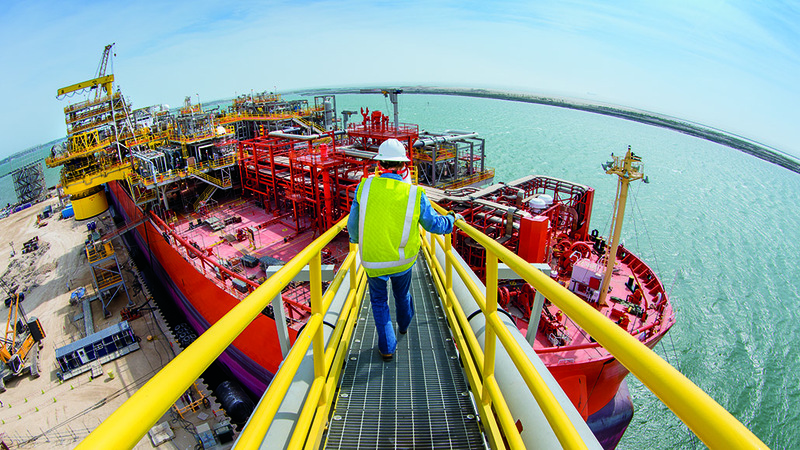 Transforming gas from its natural state into liquefied natural gas (LNG), allows it to be delivered via tanker from distant production areas to markets that need it. 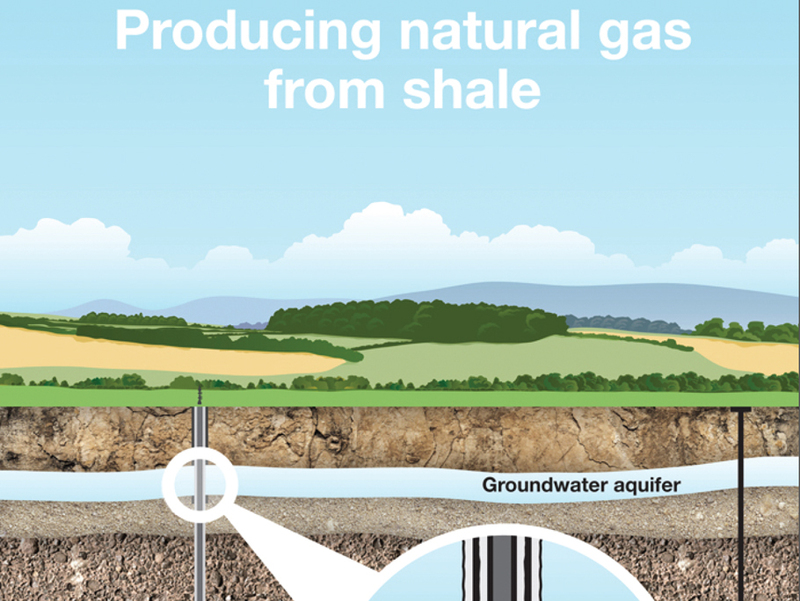 An understanding of the extraction process. 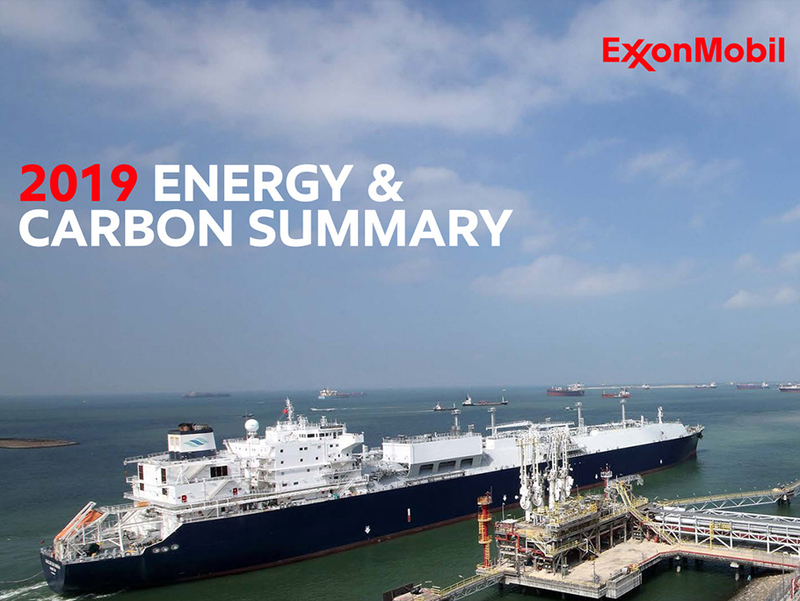 ExxonMobil is the world’s largest refiner, with facilities located in major markets around the globe. 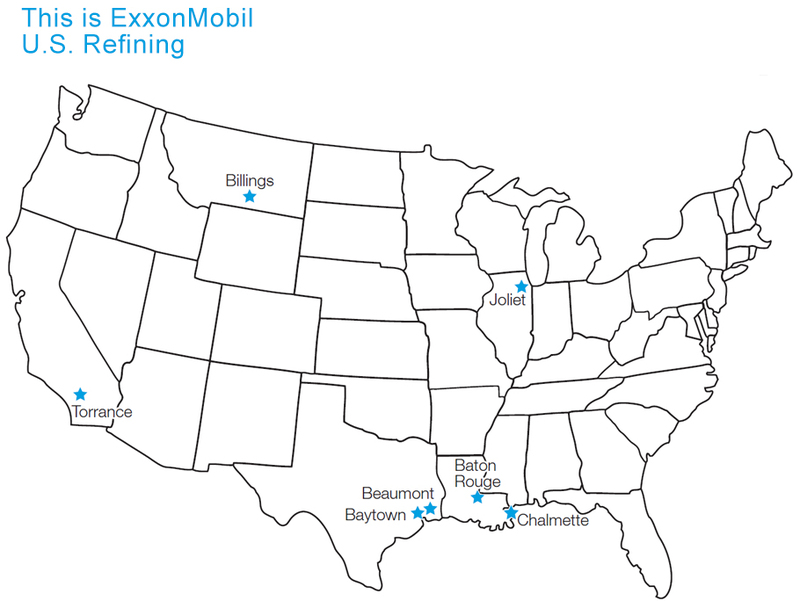 Across the United States, we operate five safe, reliable and efficient refineries. 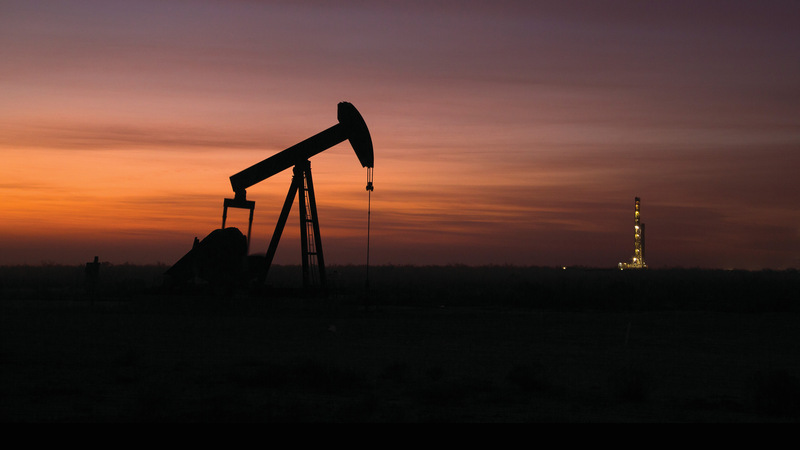 Today a greater number of significant new oil and gas resources are in remote areas and challenging operating environments; major projects are more capital intensive; and operating complexity places even greater emphasis on execution excellence. 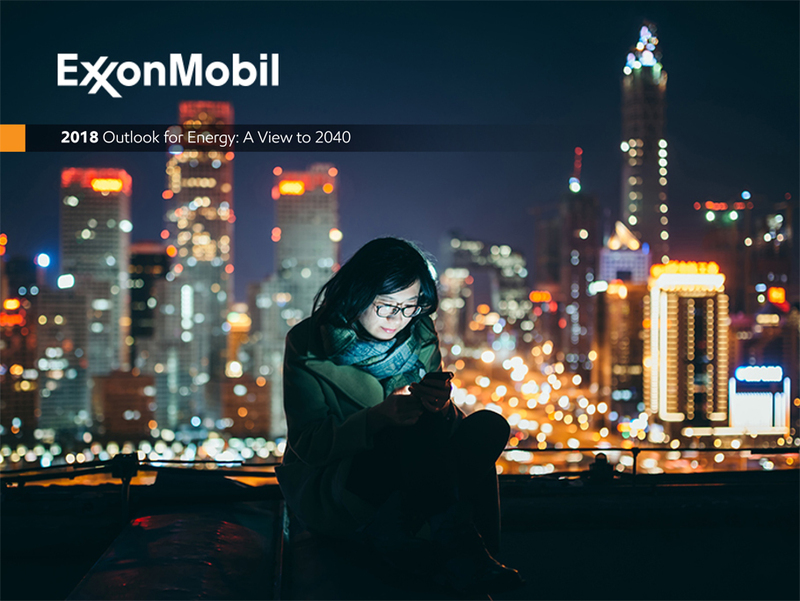 What remains unchanged is ExxonMobil's long-term perspective, disciplined approach to investment, technological leadership and focus on world-class operational performance. 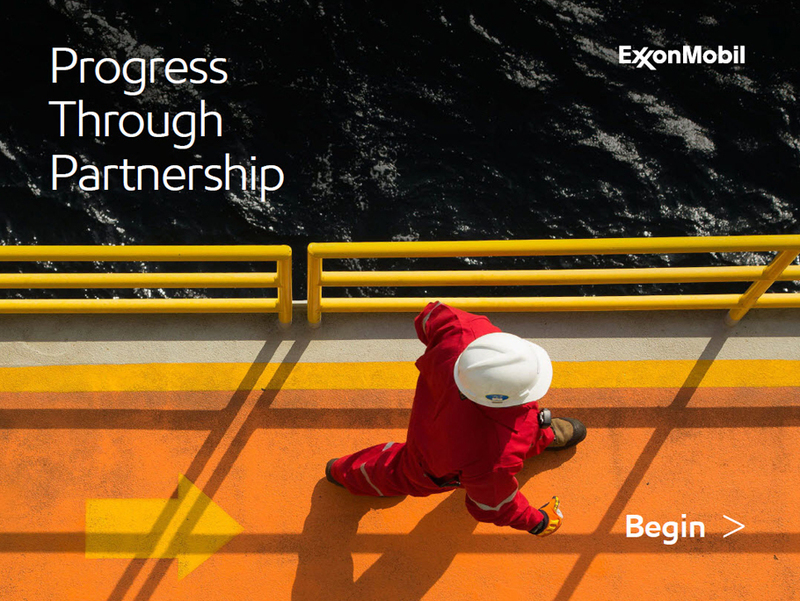 ExxonMobil has a successful history of working with governments and partners around the world to help deliver the most value from hydrocarbon resources. 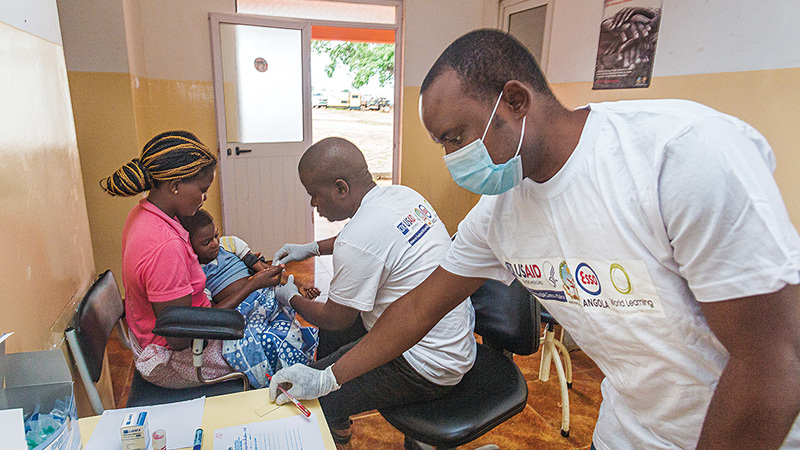 We are committed to making a positive and lasting contribution to every community where we operate. 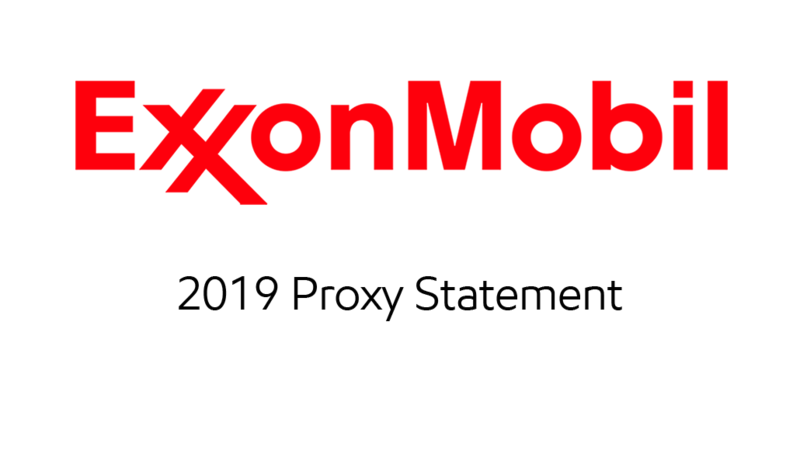 ExxonMobil has a proven record of job creation, outstanding training and career development for our national staffs, and support for local industry. 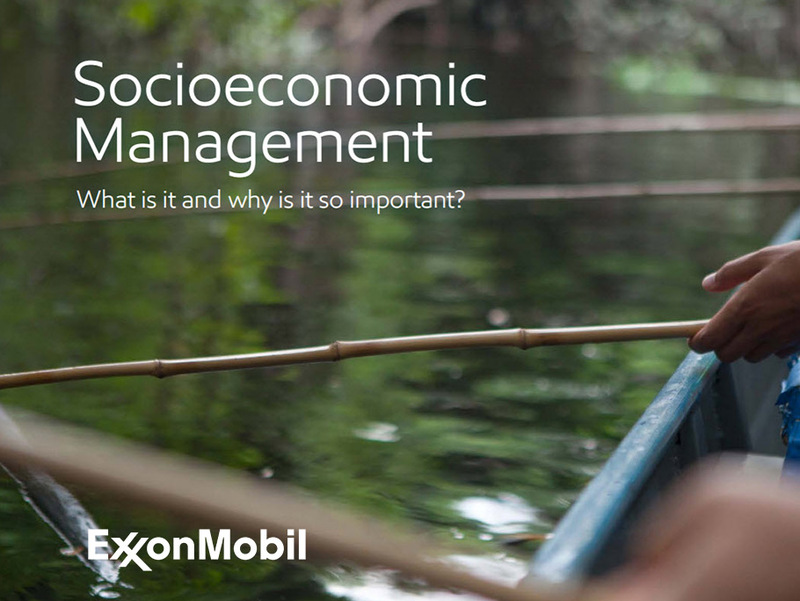 Socioeconomic risk is something we can manage. 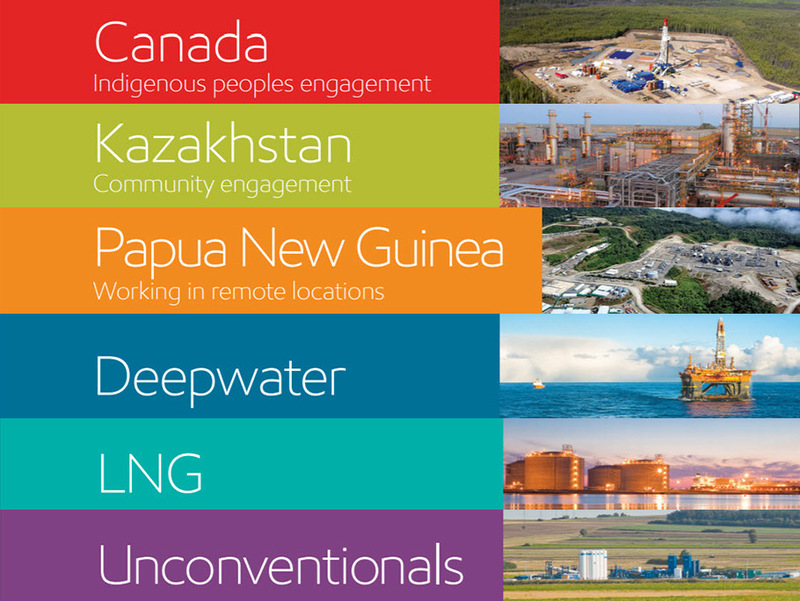 Identifying, avoiding and mitigating potential negative impacts while enhancing benefits is integral to successful exploration, development and production operations and in developing long-term, positive relationships within the communities where we operate.